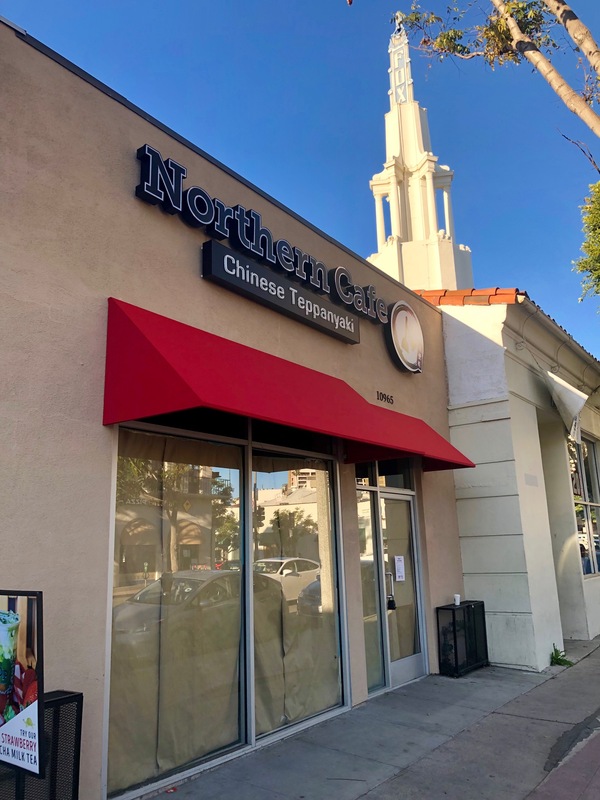 About a year ago, I told you about OC’s fave natural/organic grocer and eatery Mother’s Market & Kitchen taking over the old Fresh & Easy location at 1700 Rosecrans Ave. in Manhattan Beach as part of a greater push into LA County. 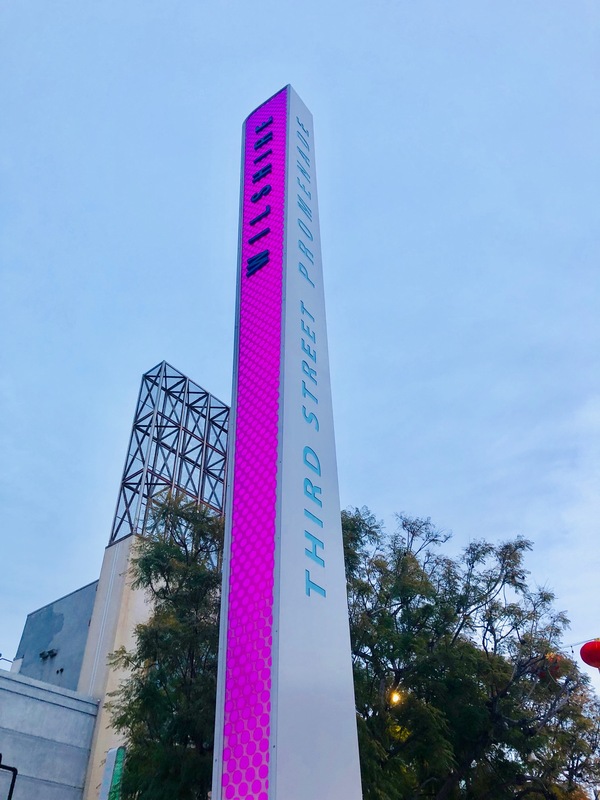 After an extensive remodel of the space, it appears they are poised to open. As per the banner hanging on the side of the building, Mother’s Market & Kitchen will officially throw open their doors on March 16th. 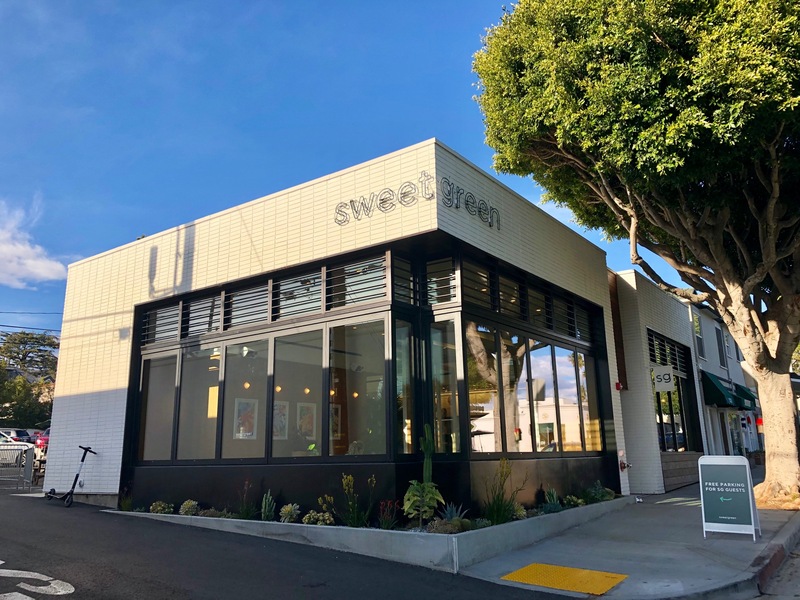 Sweetgreen Opens Today On Montana Ave.
And while we’re on the subject of openings… Ever since I first told you about popular salad chain Sweetgreen‘s expansion to Montana Ave. in Santa Monica back in July, a great many of you have been checking for updates. So here ya go: Sweetgreen officially throws open its doors today (Friday Feb. 22) at 1517 Montana Ave. You’re welcome.